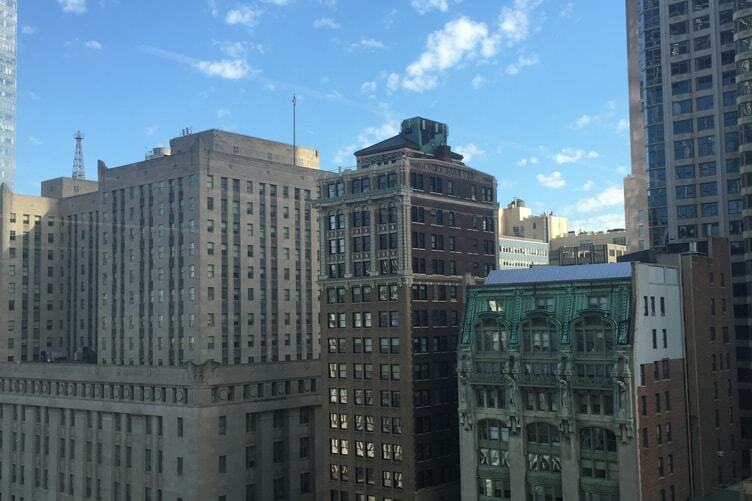 Home » News » Are you a wine lover in New York City? You should read this post! 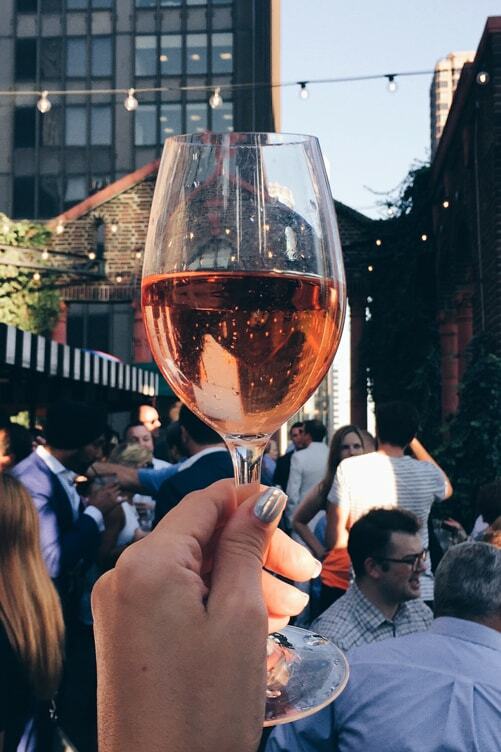 Are you a wine lover in New York City? Would you like to visit this incredible town? Chelsie Petras wants to help you to discover the consumption of wine in the Big Apple! Why she? Chelsie, aka Chel Loves Wine, is a wine lover in New York City. 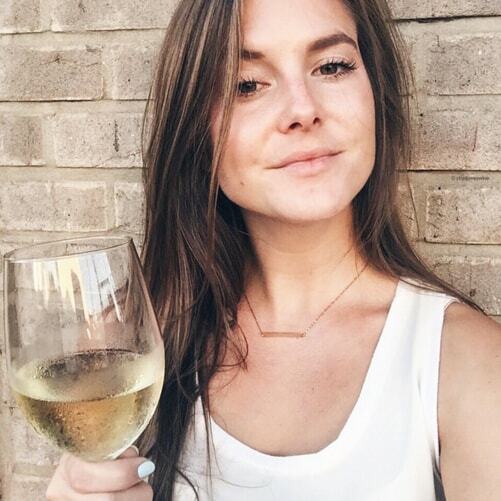 She loves so much wine therefore she opened her personal wine blog. I suggest you to read her articles! Are you ready? I will now hand over to Chelsie. New York City may not have all of the vineyards that California has, but when it comes to the wine scene, it’s one of the best. There are endless options when it comes to shops and bars that could entertain ever the most sophisticated of wine drinkers. If you chose to stay in New York City you have the option to go to some of the best wine bars around or you can leave the city and head “out east” aka Long Island, where there are vineyards that rival those of Napa. We’ll save Long Island for another time, this article is all about what lies within city limits. I couldn’t even accurately tell you how many wine bars and shops are located in New York City, but I would guess somewhere around 2,000. As of 2014 there were 1,300 wine/liquor stores alone. With that many wine bars, you will find something that fits what you are looking for. You can go to places that only have Italian wine or a place that only focuses on natural wines. Some of my favorite wine bars are Corkbuzz, Bar Veloce, and City Winery. Each of these places gives me a different reason for going. Corkbuzz teaches me things about wine with their wine tasting classes and events. 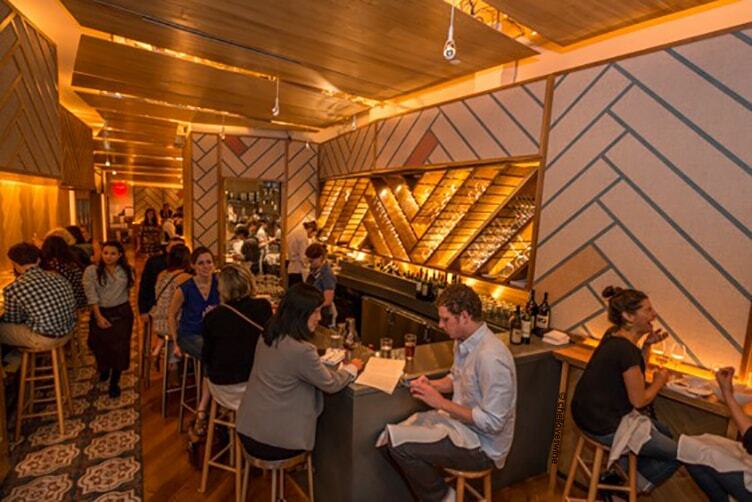 Bar Veloce is where I go to get my fix of Italian wines and City Winery is a fun and cool place to drink wine and have some live entertainment. NYC caters to everyone. The other beautiful thing about New York City is the option to bring your own booze or “BYOB”, to restaurants. Now, not all restaurants offer this option, but a good amount do. It can be difficult and expensive for restaurants to obtain a license to serve alcohol so they give us the option to bring our own. This is something that I really enjoy when going out to eat. Having the option to save money by bringing a bottle of wine that I know I will enjoy makes my dining experience all the better. BYOB is something that is particularly popular with the younger generation living in New York. NYC is an expensive place to live, so restaurants that offer a BYOB option tend to be favored more over those who don’t. There is a great little Italian place in the East Village neighborhood of NYC. The food there is inexpensive and delicious and it’s BYOB. It’s one of my favorite places to go because I know what their menu is like and it lets me be creative and bring wine that I think would pair well with what I’m going to order. What do you think about clicking on +1? Then you can show to Simone that you’ve liked my post on wine lover in New York! How wine is viewed in NYC? In the last couple years, I feel like wine has really surged in New York City. Unfortunately in the past, wine was overlooked in New York City due to the vast amount of craft brews and specialty cocktails. I feel like people are always trying to find the next cool craft beer or the best rooftop bar, that they overlook the beauty of wine. Thankfully this is changing and the wine scene in New York is better than ever. Tons of wine bars, like I mentioned before, have been emerging and turning into the place to go to grab a glass of wine and maybe even learn a thing or two. Lately, millennials have become the top consumer of wine in the United States and that stands true for New York City as well. Have you ever been in New York City? 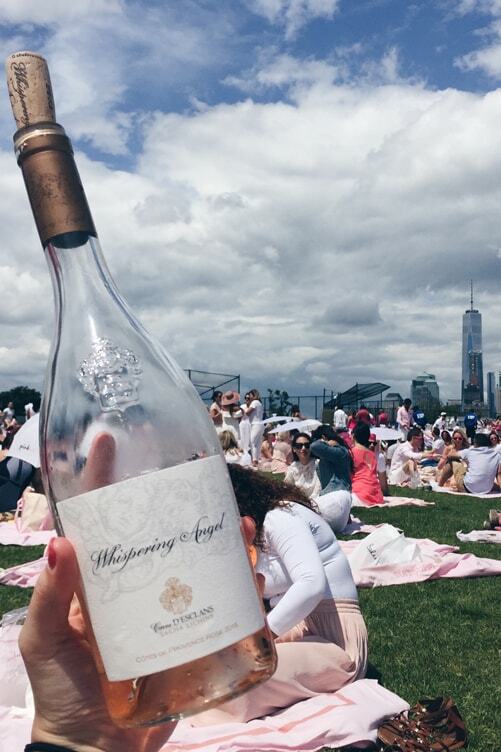 Overall, New York City is truly a special place when it comes to wine. They say that if you can’t find it in New York City, then it doesn’t exist and this holds true. I can find wines from Italy, Australia, Hungary and Argentina or wines from remote places of the world. I can go to a wine bar and grab a perfectly paired meal and learn something new. There is always something more to learn about wine and NYC will be just the place to help you do that. What’s your favorite bar or restaurant in NYC? Let me know with a comment!